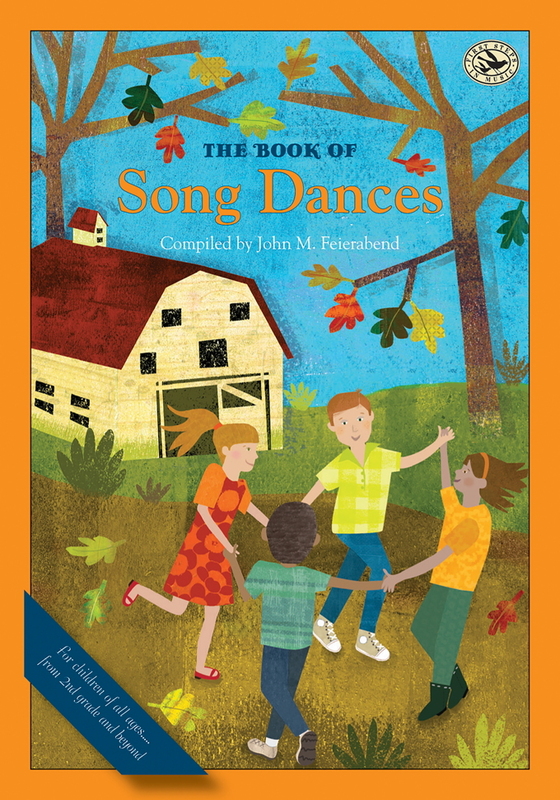 Whether sung around a campfire, in a classroom, or on a family road trip, Call and Response songs, in which a leader sings a phrase and a group sings back a reply, are a wonderful interactive experience for kids! 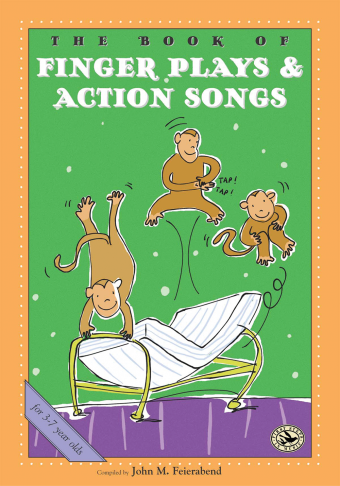 Because they are easy to learn and fun to sing, Call and Response songs are a wonderful way to engage children, while at the same time plant the seeds of musical sensitivity and imagination. 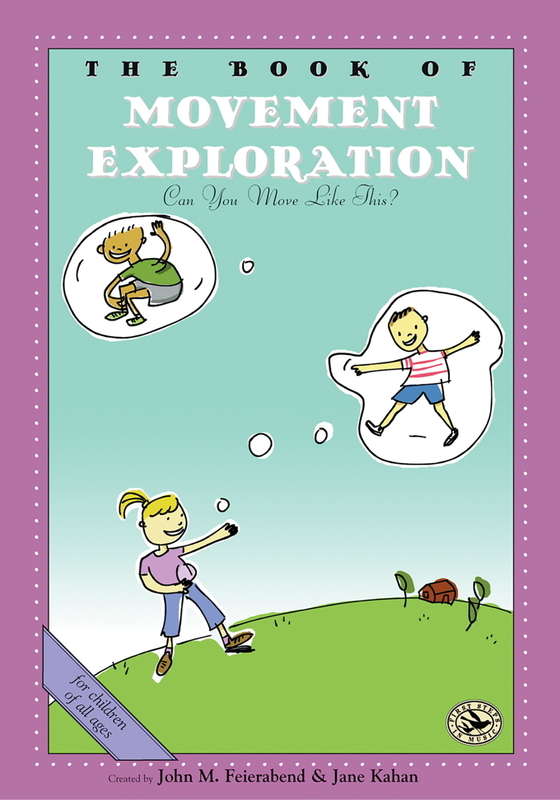 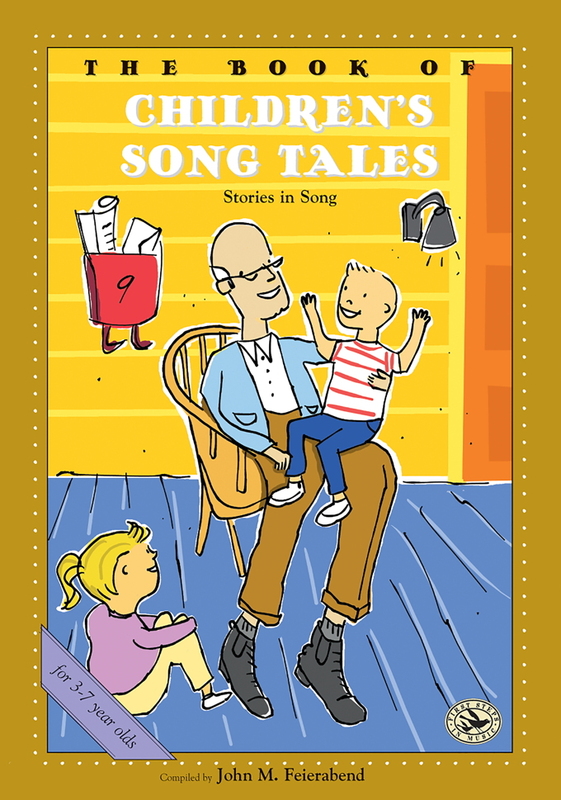 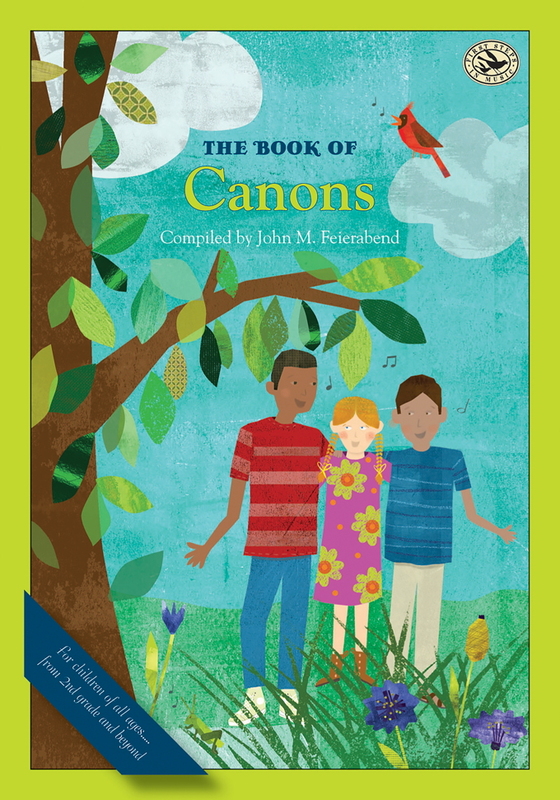 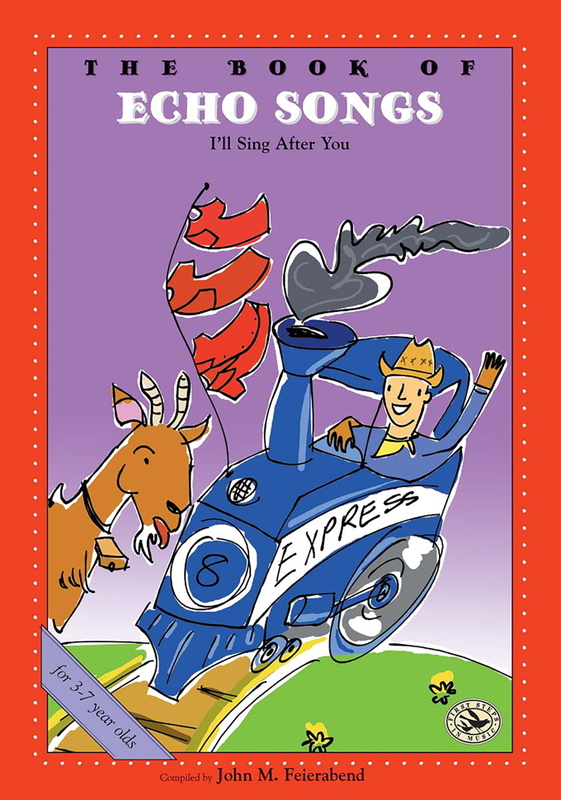 This special book, for the first time, collects the most cherished of these songs (some in danger of being lost or forgotten), enabling your family to carry on the tradition of laughter and learning that Call and Response songs have inspired for generations!